This creamy custard sauce is blended with real ginger liqueur and comes ready to pour . 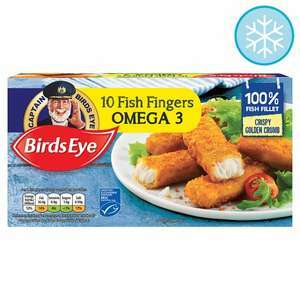 Birds Eye 10 Omega 3 Fish Fingers 280g £1 Available from Morrisons Don't be greedy you know three fingers is enough for anyone. Nope some people deserve 2 rigid fingers. 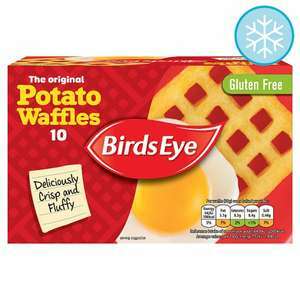 Birds eye waffles 10 pack £1.00 in-store and online. 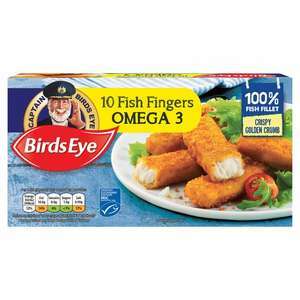 You come across as the sort of person that eats these and a lot of microwave meals. Yea, if cod I'd fill the freezer up!! "Omega 3" = we're not telling you what fish is in them because you won't buy them! Sounds morelike she has good taste! I don't want these for my child. They are for me. Yeah; I tried her with the pea and chicken nuggets Iceland did a few months back and she was having none of it. A fussy eater is an understatement! Ok, however without being pedantic it doesn’t say ‘next best price’ though and far be it from me to tell any of the mods on how to run this site, but wouldn’t it be easier to explain albeit write this instead of the way it is? I reiterate it’s somewhat confusing as in this particular post after the description, price, where from etc it merely says “£1 then £1.25 crossed out 20%” no explanation whatsoever and obviously I wasn’t the only co fused member. When I’ve posted a deal it doesn’t let you post/add it unless certain criteria have been met, such as dates, category, however I’ve never filled in the aforementioned box and it’s let me post with no issues. 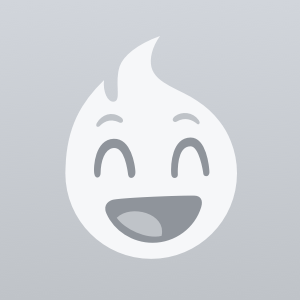 If you look through 'Hot' deals you'll see that every thread (where applicable / possible) has the 'Next Best Price' visible. It's possible you just haven't noticed this before, but that box has been there for a fair few years https://www.hotukdeals.com/deals We encourage the OP of the post to add it themselves but if they don't, once it has gone hot a Moderator will add it. We don't add it to every 'New' thread as it may not actually be the 'best price' that an OP has posted. Ok however why put it in the heading and with no explanation, coz it makes no sense to me or other members, surely you’re just confusing them no?! Voted hot for the Quorn - 300 gm cost me £1.46 in the co-op today. Sorry , fish fingers need to be cod , not "white fish" or Pollack. Were £1 last few weeks at Asda but forgot to get them when driving near one. Morrisons is only 10 minutes walk away so the other half can get them. Woohoo. No, I pop thrn through the toaster a few times, fairly often. Which I really enjoyed! Sad or what! Good deal, also on a side note (nerd) there is a documentary about the full ones being made on iplayer : "inside the factory"
Where's ware? I ask because were I to know where ware was I would be able to go there. They are very tasty too.
" You sound like the con men in advertising, twisting facts to suit" - ok my friend, whatever you say. You appear to be looking for an argument for some reason, perhaps someone will oblige you, but there are more important issues to worry about than chicken dippers, so I'll leave you to it. Take a chill pill. It’s misleading to the general population. The chicken in it may be 100% chicken, but it infers that it’s 100% chicken when actually the other 50% is fortified wheat, E numbers and palm oil. Also the Food Standards Agency is also abbreviated to FSA in the circles I work in. A heavily processed meat product. You sound like the con men in advertising, twisting facts to suit. 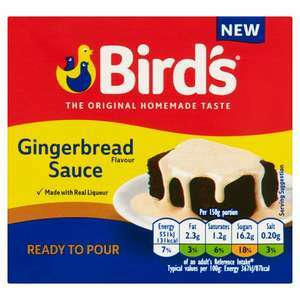 Half of this product is chicken, probably mechanically separated and blended, the other half is even worse. Processed meats are linked to at least four of the worst cancers, heart disease and obesity. Why would that be a joke? On Morrisons website so assuming nationwide. Next cheapest is asda at £2.50. Ooh I do fancy trying these! Make sure you add some Jerusalem artichoke to the plate for the ultimate fartfest. These aren't known as windy waffles for nothing. Top with beans for a fuller effect. Great prank if your kids are going on a school bus trip. I tried them when they were first released, really disappointed with the taste. Not too bad a price at £2 though. Picked up 8 birds eye waffles in home bargains today in Hayle Cornwall for 79p , which is similiar to this deal for ppl who live near one of them.